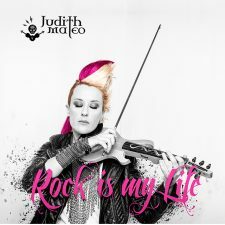 With more than one million listeners on Spotify, Judith Mateo is a superstar in Spain and is getting even bigger with her fifth album “Rock is my Life,” recently released on Warner Spain. Not surprisingly, Judith’s sold-out concerts throughout her country and abroad speak for themselves. Since her first tour, she has conquered the public with her appearances at many Spanish festivals: Festival of Mondo Celta de Ortigueira, Viñarock, Folk Festival Plasencia, Folk Festival of Getxo, Legends of Rock, International Music Festival Ainsa, Folkinvierno Las Rozas, and more. The international career of Judith Mateo began in Ireland, where she spent three years working on traditional music and playing first violin in the Orchestra of the University of Waterford, in addition to participating in various festivals. Her efforts to help the Saharawi people were demonstrated through several benefit concerts in the Western Sahara with local and international artists. No less important are her performances in Belgium, France, Palestine, Italy , Egypt, Portugal, Morocco and Tokyo. 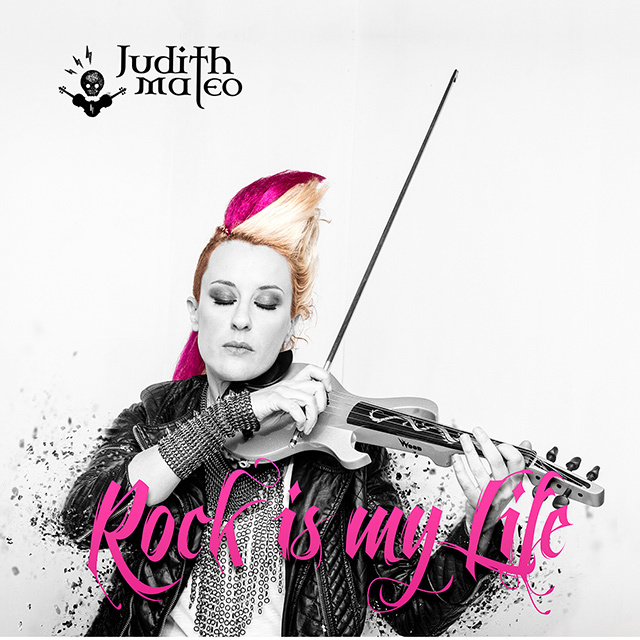 From the European Parliament to the beaches of the Algarve, through Manger Square in Bethlehem and natural parks of northern Italy, Judith is taking the world by storm! Judith Mateo is proudly sponsored by D’Addario, LetUsA, New Rock Boots, and Skechers Spain.